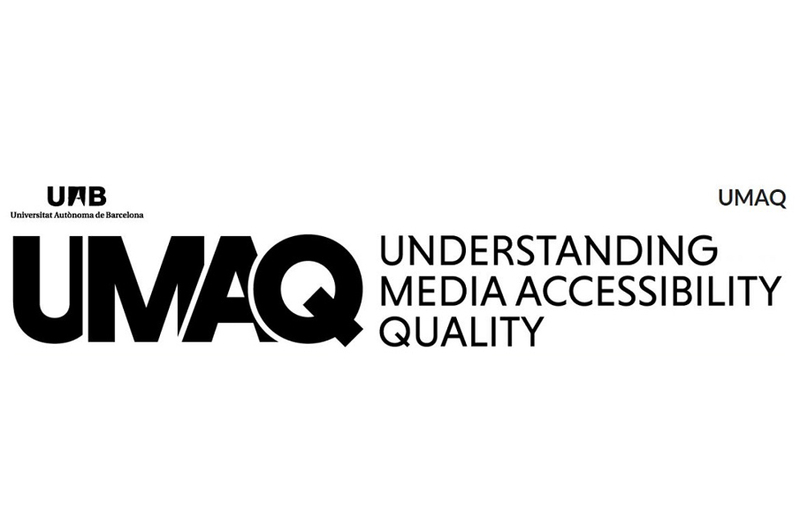 FRED Film Radio is Media Partner of the Project UMAQ – Understanding Media Accessibility Quality, fostered by Universitat Autònoma de Barcelona and funded by the EU. The overall aim of this project is to carry out the first comprehensive analysis of the notion of quality in Media Accessibility and provide a unified theoretical framework for understanding it. Under the hypothesis that Media Accessibility groups a series of practices to manage, transform and transfer data and information, the project will draw on scholarship on data and information quality and investigate if and how it can help to successfully deal with Media Accessibility Quality.